Highly accurate bending angle and radius. Bends 1.5 DN and up in accordance with ASME B31, B16.49 and ISO 15590-1. Low wall thinning and ovality. Smooth transitions from the straight pipe to the bend. Precise setting of bending conditions in conformance with ASME requirements. Extensive documentation in the form of reports and charts. Bends often do not require heattreatment. Bends can be supplied with tangents, reducing the number of welds in the final system. Spool bending allows automatic production of a 3D pipe spool with up to 10 bends. Significant saving on welds and weld inspection. Spools can be produced quickly, accurately and economically. Increased production rates of single bends. 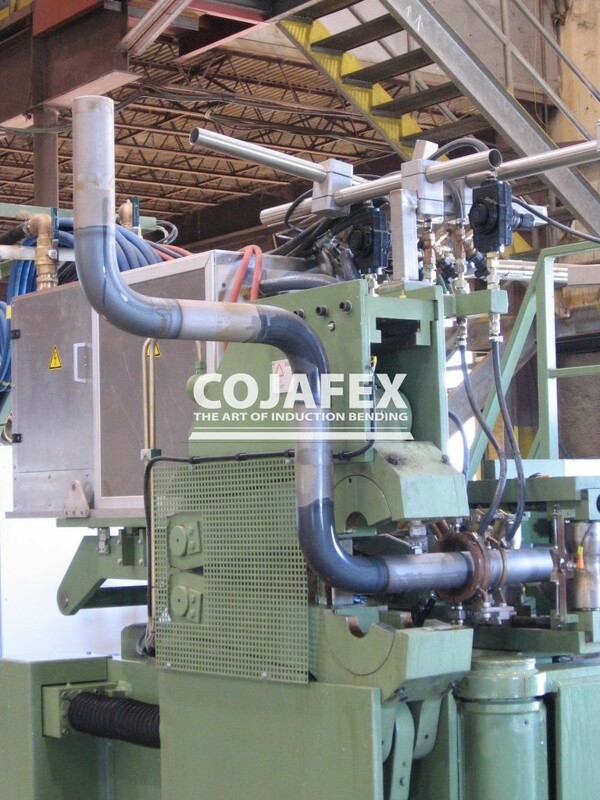 Cojafex also offers structural bending machines for bending structural steels like wide flange beams, standard beams, square tubing, rectangular tubing and pipes. 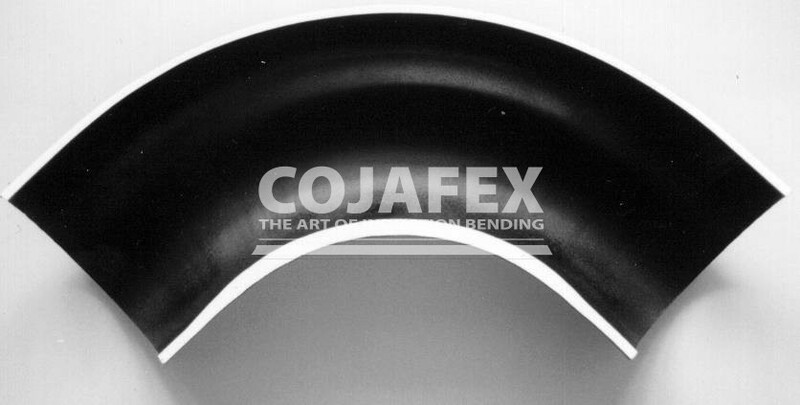 These structural benders are executed with the same advanced technology as the induction pipe benders in the Cojafex program. Please contact us for more information. We are happy to help you with questions concerning induction bending, our induction bending machines or our services.